Manual flow control valve, air valve and air ventilation is industrial construction, civil building central air-conditioning terminal air conditioner and air purification engineering indispensable accessories, commonly used in air conditioning, Ventilation Pipe system, used to adjust the air flow, pipe can also be used to mix the fresh air and return air conditioning. 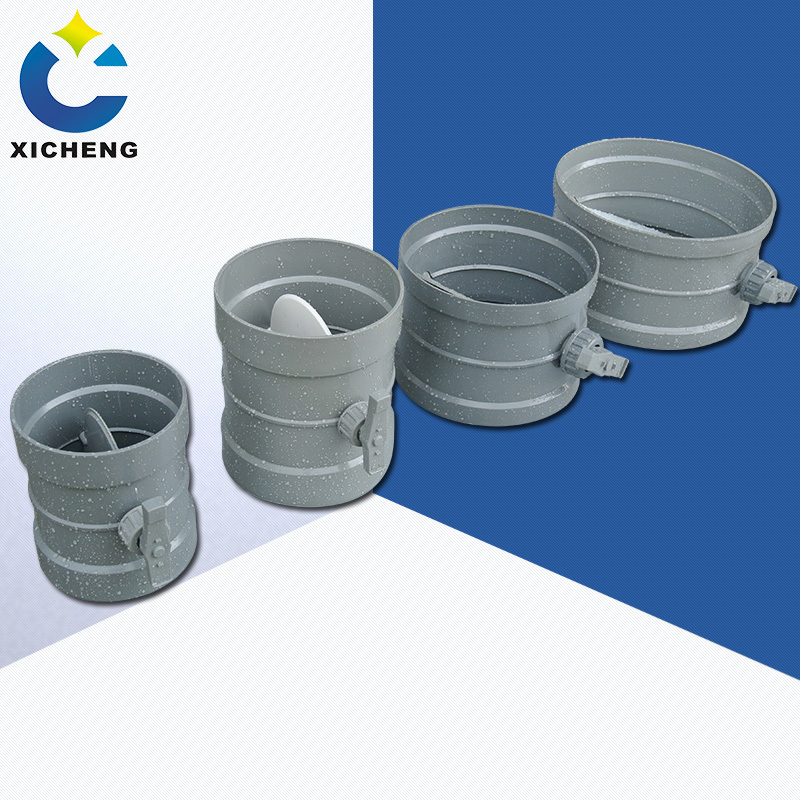 Shenzhen city Xicheng Plastic Co., Ltd. 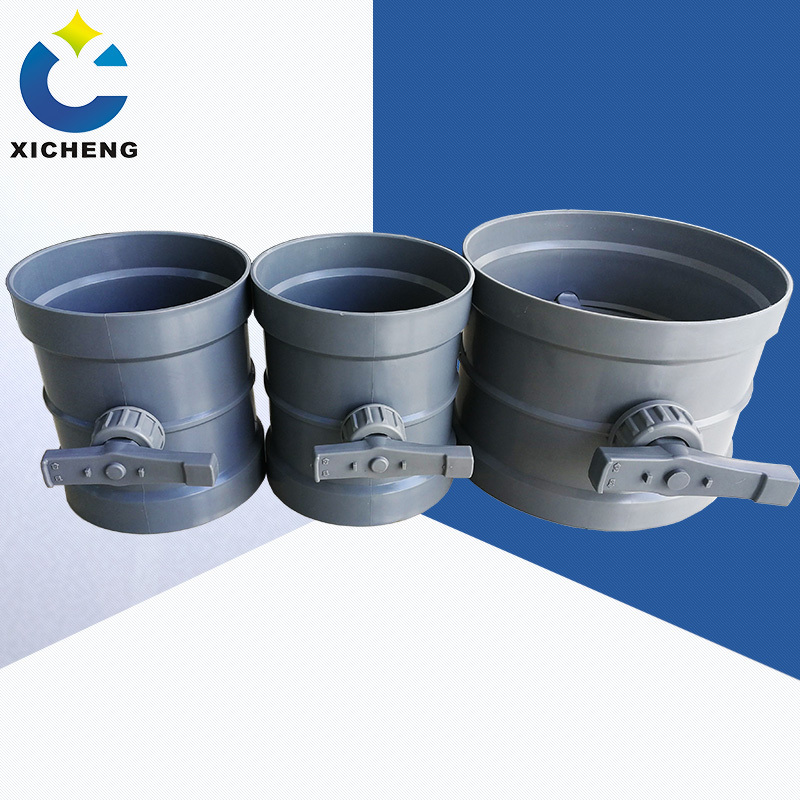 Located in Bao an District, Shenzhen, The company mainly produces Waste Gas Treatment Equipment, Ventilation Equipment, exhaust tower, Activated Carbon Tower, Washing Tower, PP board, PP pipe, PP wind valve, PP Elbow, and other ventilation accessories. 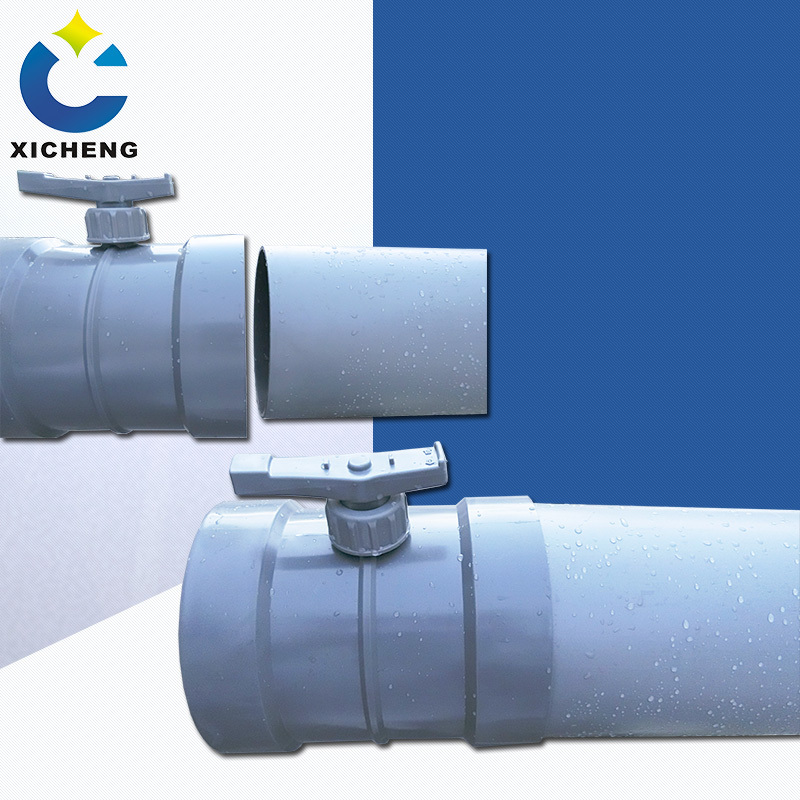 Our company can be customized according to the drawings or requirements of the processing. Product quality assurance, price concessions. 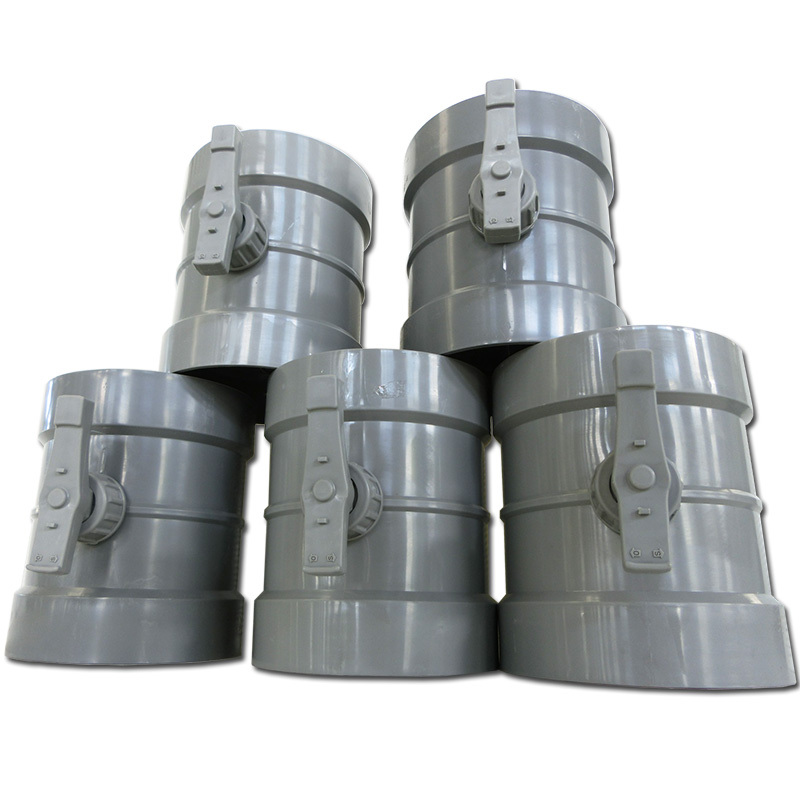 Looking for ideal Manual Flame Retardant Air Valve Manufacturer & supplier ? We have a wide selection at great prices to help you get creative. 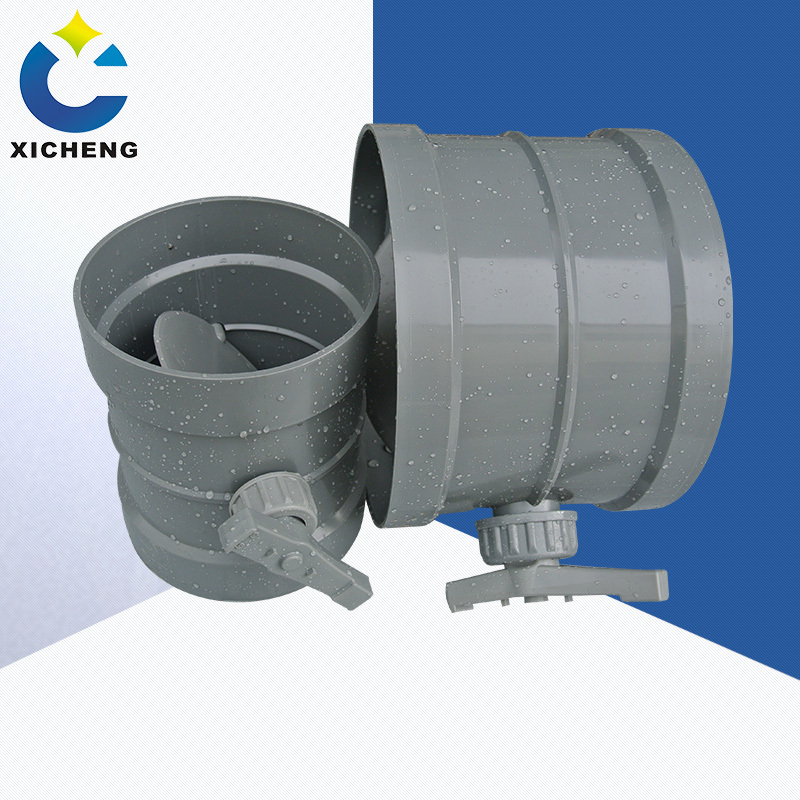 All the Manual Air Valve are quality guaranteed. 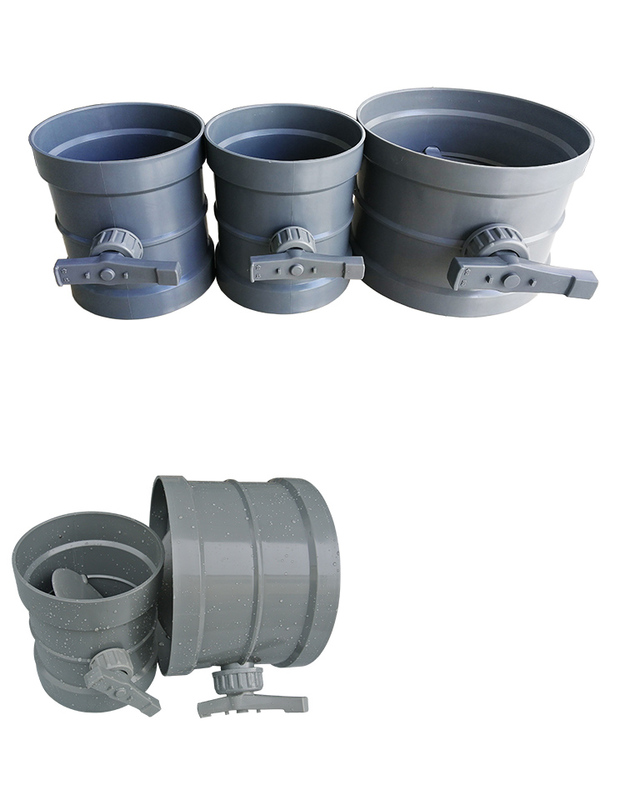 We are China Origin Factory of Hand Operated Air Valve. If you have any question, please feel free to contact us.